With around 160 members of staff, Low Laithes is one of the largest employers in the area. Every new member of staff takes part in a comprehensive induction and benefits from continuous development programmes, in which supervision and ongoing appraisal are key parts. 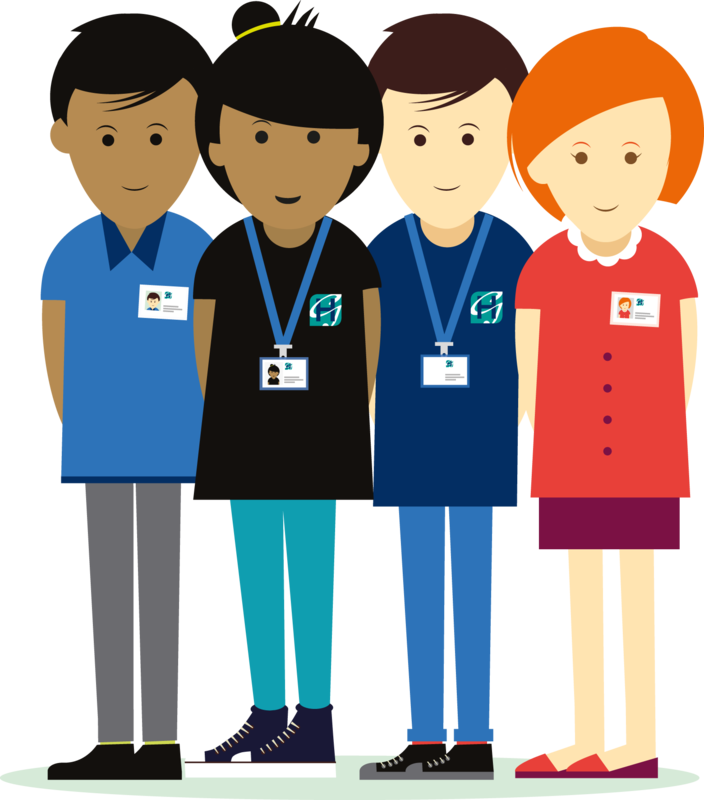 Staff come from a wide range of backgrounds and bring a wealth of specialist autism, learning disability, training, education and other experience to Low Laithes. A Facilities Manager who leads teams of core staff who contribute to the smooth running of the site. In supporting each person, staff seek to work closely also with external agencies, families and all others important to those living at Low Laithes, to provide the best possible networks of person-centred support, as well as the best possible person-centred plans.